My name is Autumn and I run this webpage with permission of the Clement Family Cemetery LLC. For more information about me, click here. 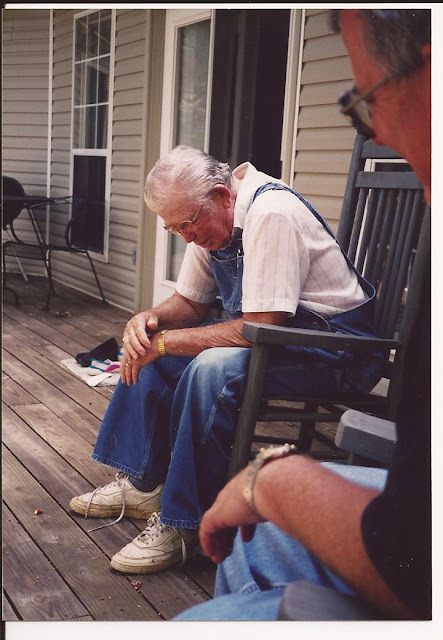 This website is dedicated to my Pawpaw, Aron James Clement, and the wonderful stories and memories he gave me growing up. I hope this website is something you will also contribute to whether it is about your current family or in remembrance. My long term goals for this website is that it will have enough material that it can be published into a book for Clement family descendants. A special thanks to Kyle Smith for letting me use his server space, for helping me get this website on the web, and for answering countless questions I have sent his way! Please do not copy, publish, or modify this material without permission. My great grandmother was Susann Hill Clement. My grandmother was Rosa Barlow. My grandfather was Billy Joe Reynolds and my Great Grandmother was Charlotte Reynolds McBride. Not sure if we relate but I have to ask. My grandmother is Theresa Reynolds she lives in Fort Worth, TX.